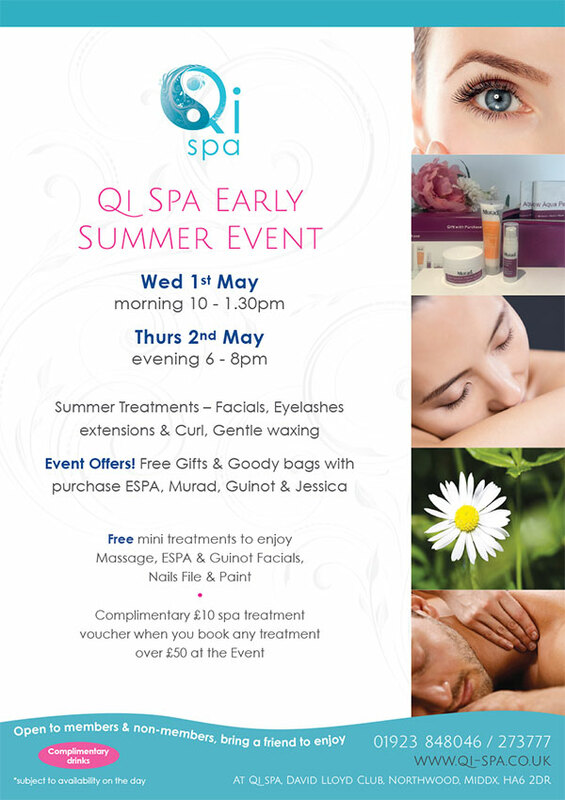 Early Summer Event Tues 21st May! 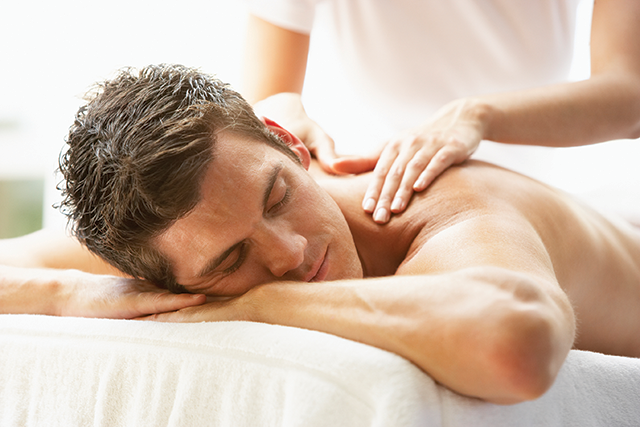 for Spa Offers, Mini Treatments and more..
Massage can been found in many ancient civilisations including Rome, Greece, India, China, Egypt and Mesopotamia. A biblical reference from c.493 BC documents daily massage as a part of a beauty regimen. Today Massage techniques combined with nature’s power of essentials oils from ESPA gives our clients the best possible combination of a body and mind benefits that can stay with the body long after the Treatment has finished.